To consistently succeed in life, work and business in Nigeria today and all over the world, you must have “game excellence”. 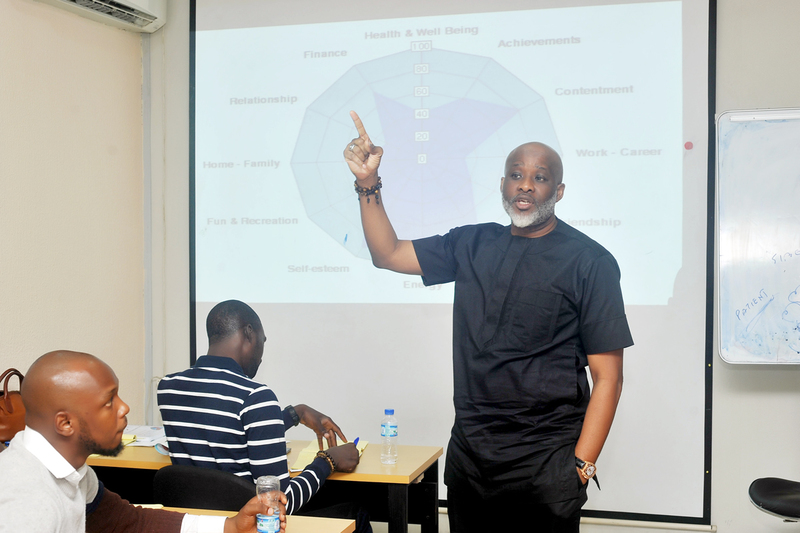 If you are really interested and passionate about making a difference in your life - then our Neuro Linguistic Programming (NLP) Class is for you. There's not a single area of life that can't be dramatically improved by applying NLP skills: business, personal development, parenting, sales, leadership, teaching, training, coaching, management, and more. 10. NLP is a great tool and intervention for parents to understand children's learning and development styles better and use them to help them improve their personal development and academic achievements. What programme are you registering for?